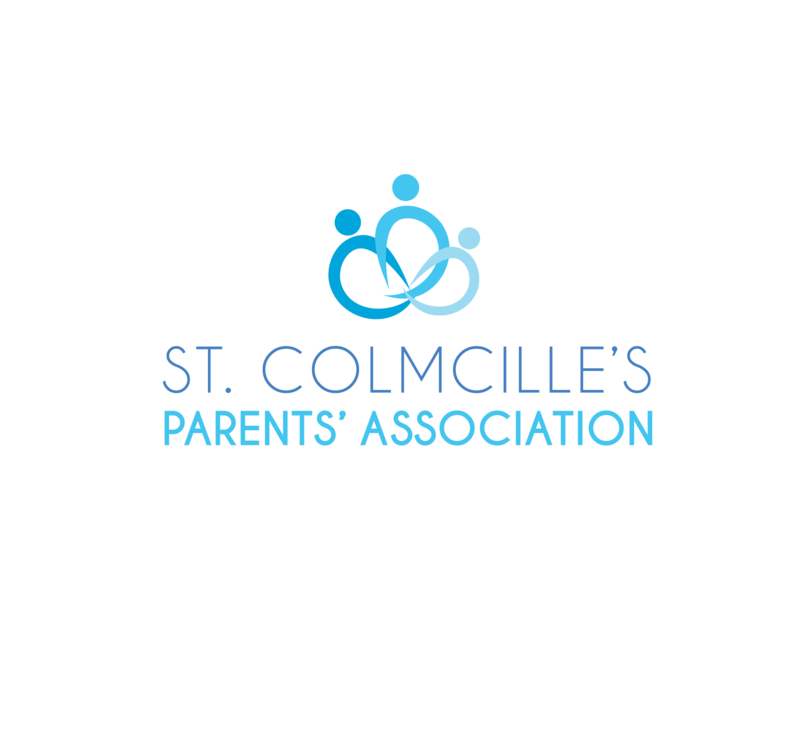 The St. Colmcille’s Parents’ Association supports the Junior and Senior schools’ mission and strategic direction and builds community through active parent engagement, ongoing communication and strong partnerships. 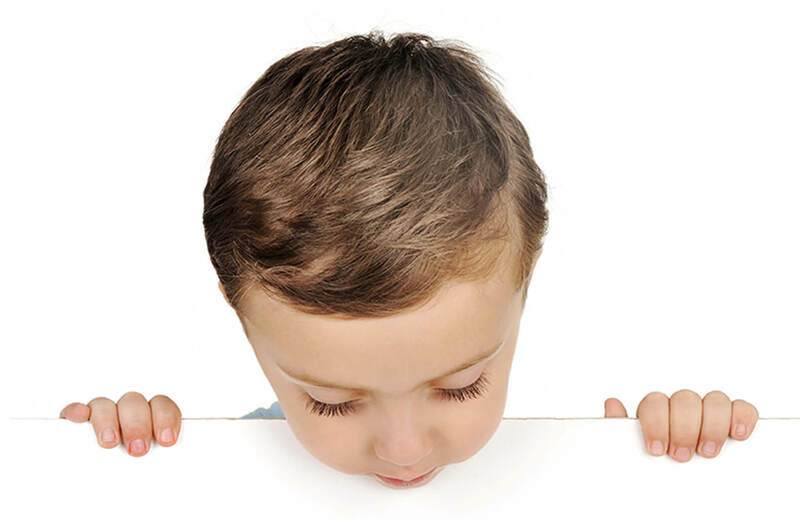 – School related information e.g. Uniform Prices etc. We’ll even remind you of upcoming school holidays! If you want all the latest news, updates and reminders go to Facebook Page and Request Access to our new page. Then all the important information we send out will be delivered straight to your news feed. Go on! Sign up for updates just in case our newsletter doesn’t make it out of the schoolbags, or you want to know when we publish new information, posts or event details. Part time rewarding job with flexible hours. Excellent opportunity to meet new friends, be part of a great team and have a giggle. No experience required!